Nothing says festive cheer quite like Christmas jumpers. Worn for approximately less than 1 day a year, they are essential for bringing good tidings, merriment and cheer. 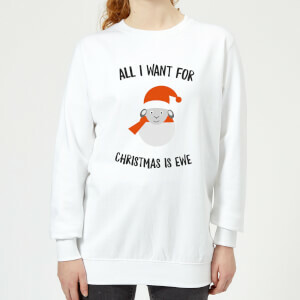 Our Christmas jumpers range from funny or cute, to naughty or nice and everything in between, so why not kit out the whole family in these essential festive frocks? 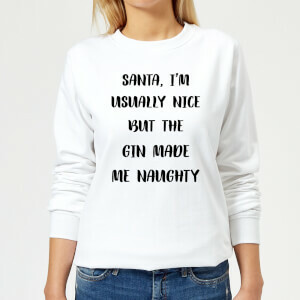 Traditional with a twist! 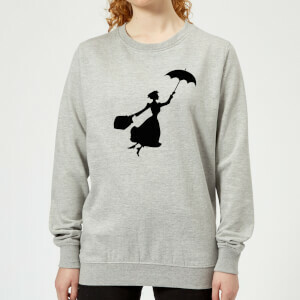 knitted sweaters with some of your favourite characters & franchises. 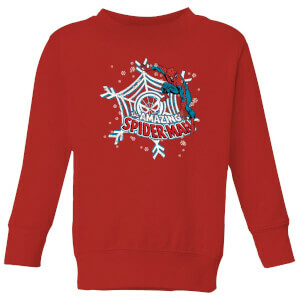 The greatest selection of jumpers for kids, including all their favourite characters. 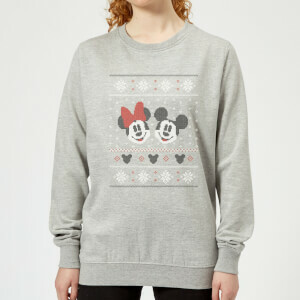 Frozen, Mickey Mouse, Dumbo & more. 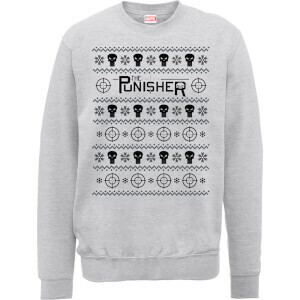 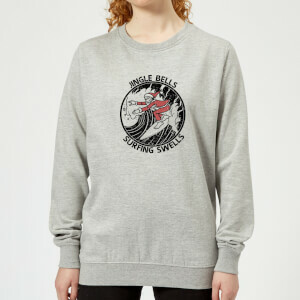 Feel the force with our geeky range of Star Wars jumpers. 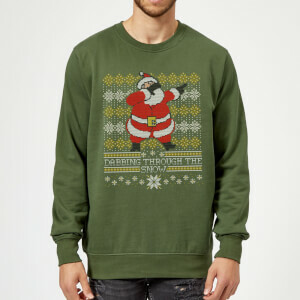 Mario, Donkey Kong, Zelda & more. 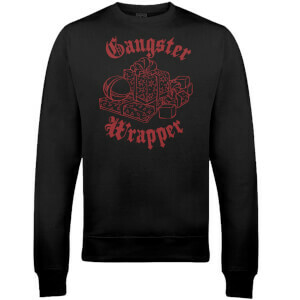 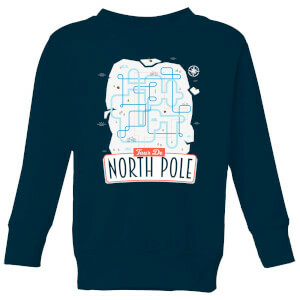 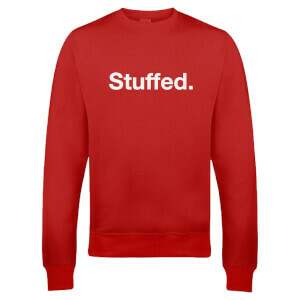 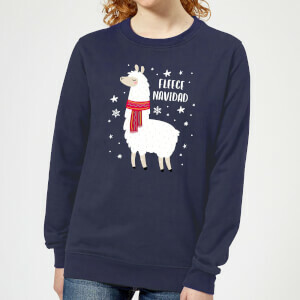 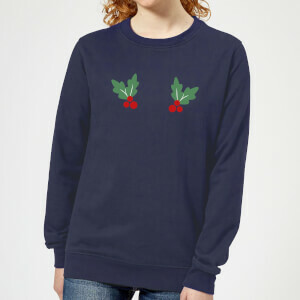 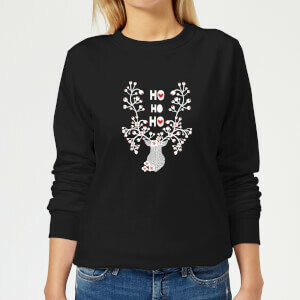 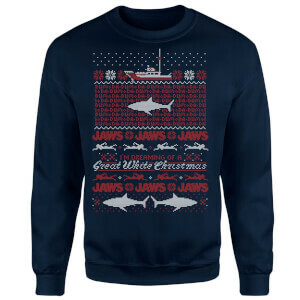 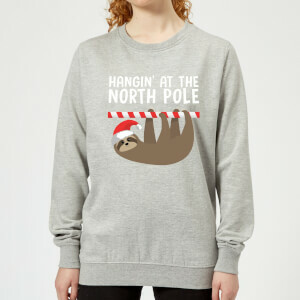 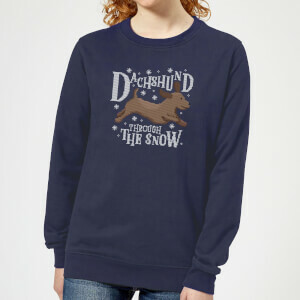 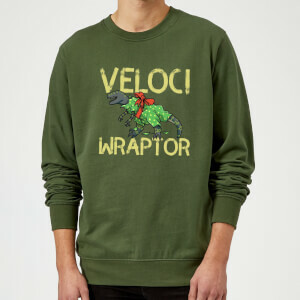 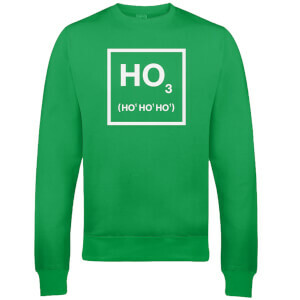 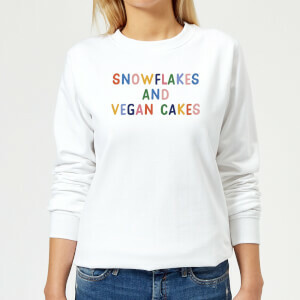 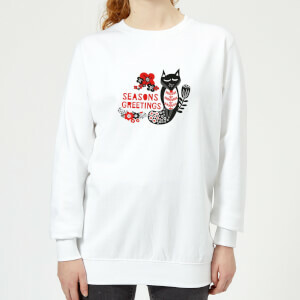 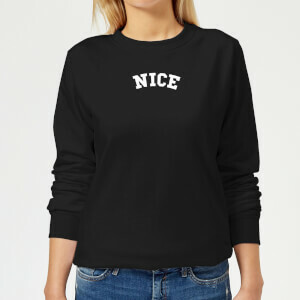 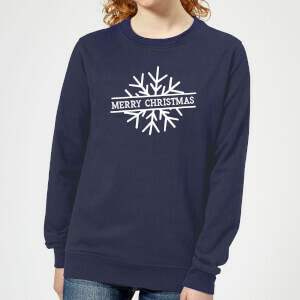 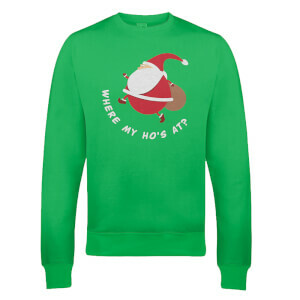 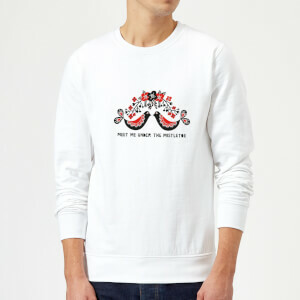 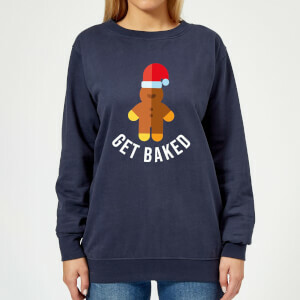 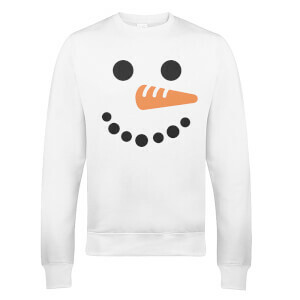 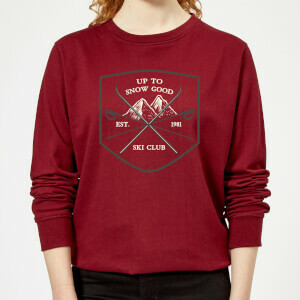 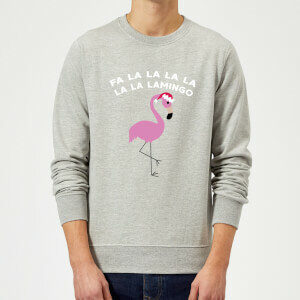 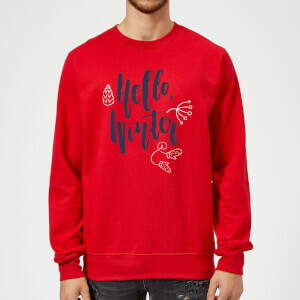 If jumpers aren't your thing try a festive t-shirt! 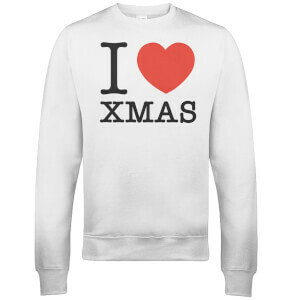 Offers & deals on clothing for the holiday period. 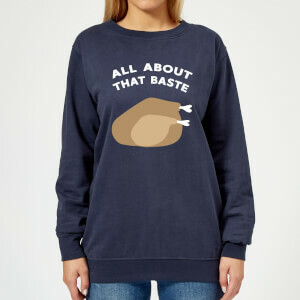 Make a statement this Christmas with our satirical festive frocks.